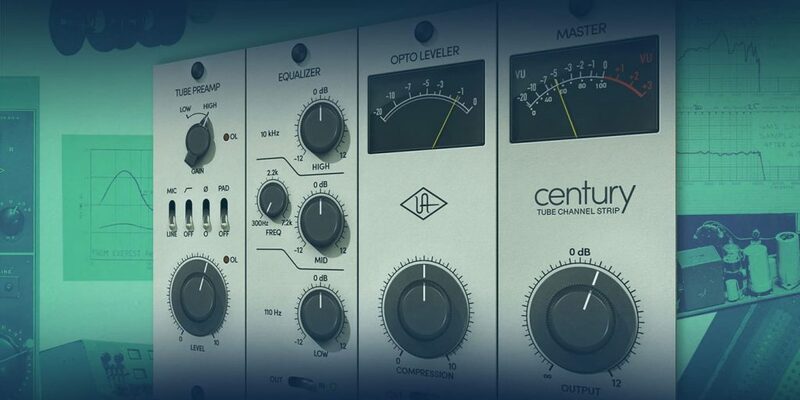 With the resurgence of interest in pre-MIDI electronic gear, today’s music studio has the potential for more interconnection types than ever, some of which novices might never have seen before. We’re left scratching our heads and wondering how we went from just a USB cable to having all these other wires. Not only do we have old gear wrestling with new products, but there’s no clear and easy way to work with all of them on the same playing field. Wouldn’t it be great if there was one keyboard that let us play, sequence, and control all these products at once, in a seamless way? 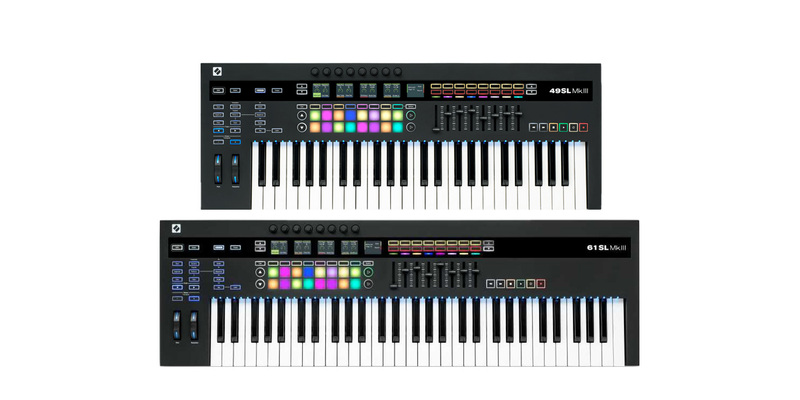 Novation thinks so, and the new SL MkIII keyboards are designed to do just that. The SL MkIII comes in two sizes, the 49SL MkIII with a 4-octave keyboard and the 61SL MkIII with 5 octaves. Aside from the extra keys, the two models are functionally identical. Their design reflects a fundamental change in how controllers are expected to talk to modern studios. The front panel is laid out quite logically, with selection buttons on the left, a set of 16 velocity and pressure sensitive pads with navigation controls in the center, five small color LCDs and 8 encoders up top, and 16 small buttons, 8 faders, and six transport buttons on the right. The first thing you notice when turning on the SL MkIII is that all of these controls have full-color LED backlighting, as do the pitch and mod wheels. Each key is backed by its own blingy LED, too. The rear panel shows a commitment to the new and the old, with connections for USB, MIDI, foot controllers, and analog gear on an equal footing. There are three 1/4“ jacks for a sustain pedal, expression pedal, and footswitch; note that the Sustain jack, like the Expression jack, is 1/4“ TRS, so it can work with ordinary sustain pedals or continuous models that allow half-pedaling. There are seven minijacks for the analog world: two sets of CV, Gate, and Mod outputs, and a Clock output. Power is provided by an external supply—there’s too much going on for bus power to work reliably. The SL MkIII is built around an analog-style step sequencer that allows you to build up complex polyphonic material in a hurry. There’s a layered hierarchy of how everything fits together, and once you master it, everything comes together really quickly. There are 16 Steps in a Pattern, with each Step indicated by one of the pads. Data entry and editing can be done step by step for exacting control, or recorded in real time for a faster flow. Pattern length, start/stop points, etc., can also be altered as the Pattern plays, for rapid and fun exploration of new melodies and harmonies. Eight Patterns are available for every Track, and they can be chained together to build longer cycles of notes. There are eight Tracks in a Session, which is a complete set of information to send song data to USB, MIDI, and/or the analog outputs. While Steps, Patterns, and Tracks are the “what notes and automation data are playing” of a Session, Parts are the “what are all these notes and data actually controlling”. You can think of the Track as the notes in the piano roll and the Part as the instrument associated with it. Parts and Tracks can be swapped around easily, allowing you to build a Part that works well for you and use it with many different Tracks for many different songs. 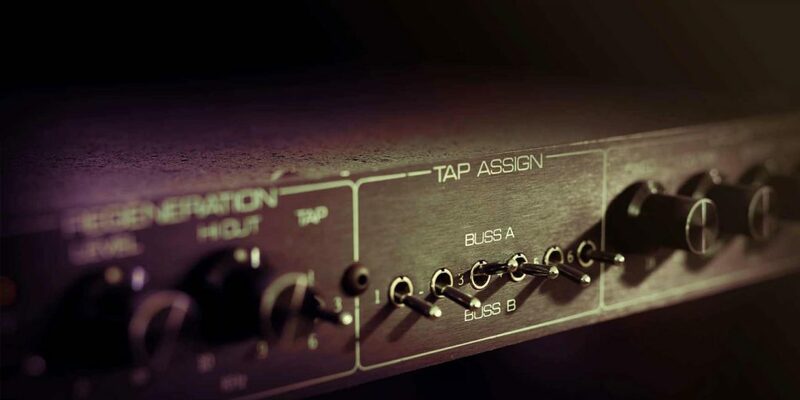 Each Part can send data to any or all of the USB, MIDI hardware, or analog outputs. For the latter, notes will convert to control voltages (pitch) and gates (length), and you can select one automation parameter to be converted into a continuous voltage sent via the Mod jack. The SL MkIII also offers a highly programmable arpeggiator for interactive note creation, which can be active on one Part per Session. The Parts for any given Session are saved with it; when you change Sessions, all the Parts and routings update to match that Session. If you want to save a Part for use in other Sessions and/or customize it more deeply, you can save it as a Template using Novation’s free Components software, which puts all of this into a neat graphic format and serves as a librarian for Templates and Sessions. One of the critical components of an integrated studio is the ability to have everything track the same clock signal and maintain tight sync without a lot of jumping through hoops. For this one capability alone, studios will flock to the SL MkIII! The controller has highly configurable clocking and sync with easy tempo and swing control, and this clocking can be sent via USB and MIDI as well as over the Clock Out minijack. If you’re just getting into analog clocking, this isn’t the place to present a primer, so I’ll just say that you can choose 1, 2, 4, 8, or 24 pulses per quarter note, the latter being the common standard for pre-MIDI Roland gear. Note that the SL MkIII can also follow clock data from an external USB or MIDI source and translate this to analog clocking, letting your analog gear follow your DAW. The keybed on the SL MkIII has a semi-weighted action with velocity and channel pressure (monophonic aftertouch). I really like the feel, which is snappy and responsive without being flimsy. Those LEDs behind every key serve multiple purposes. You can use them to indicate notes played by hand or via MIDI input or to track which notes the Arpeggiator is generating. In Scale mode, you can set the keyboard to a particular scale, key, and mode, and the LEDs indicate which notes are in the scale with the root notes slightly brighter. There are three ways Scale mode can operate: Snap, where “wrong” notes are automatically moved to the nearest scale note; Filter, where “wrong” notes don’t play; and my favorite, Display Only, where “wrong” notes play just fine but aren’t lit up—great for keyboard lines with passing tones and the like. The LEDs really come into their own when you activate Zones—each Session can have up to eight Zones, all controlling different Parts. Even complex splits are now easy to see and use, with each Zone having its own unique color. This whole “color per key” thing suddenly becomes very, very cool! So far, we’ve discussed what the SL MkIII can do on its own. When you hit the InControl button, your DAW gets into the act in a big way. When you activate InControl, the SL MkIII identifies your DAW and maps its controls to functions in a logical and straightforward way. While not all functions are available on all DAWs (often because those functions don’t exist in the DAW itself), the vast majority of them are implemented transparently. Supported DAWs include Live, Logic Pro X, Pro Tools, Cubase, and Studio One, with REAPER and Reason missing a few more features. As you might gather, Ableton Live is really where InControl shines, and once you get used to having only a 2×8 grid for Clips, it can replace other controllers with ease. The HUI protocol is used to allow multiple pages of 8 channels of control at a time, and everything works seamlessly. I tried it on Live, Studio One, and REAPER, and was very impressed with how smoothly everything worked. In fact, I was very impressed with everything about the SL MkIII. 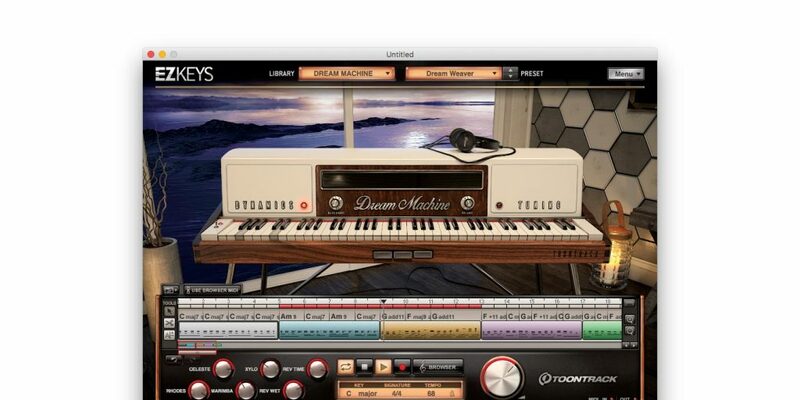 It offers comfortable and expressive playing, easy-to-follow controls, lots of fun composition tools, and incredible integration, all in one neat package. Novation has a real winner here.